B BCh AL-Azhar University(Cairo) 1981. Worked in Internal Medicine Department in Tropical Hospital of Abassiya (Cairo). Worked in the American Navy for Researches & F.U.O (Al-Namero Hospital ) in Cairo. Worked in Al Marghani Hospital (Private Hospital) as Family Medicine Doctor. Internal Medicine & Emergency Doctor Preoperative evaluation in Al Salam Hospital . 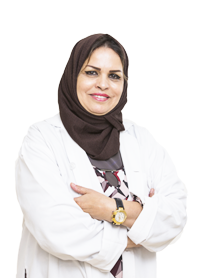 Medical General Practitioner at International Clinic (Kuwait).